We have often seen daughters borrowing their mom’s outfits and documented them on the blog. 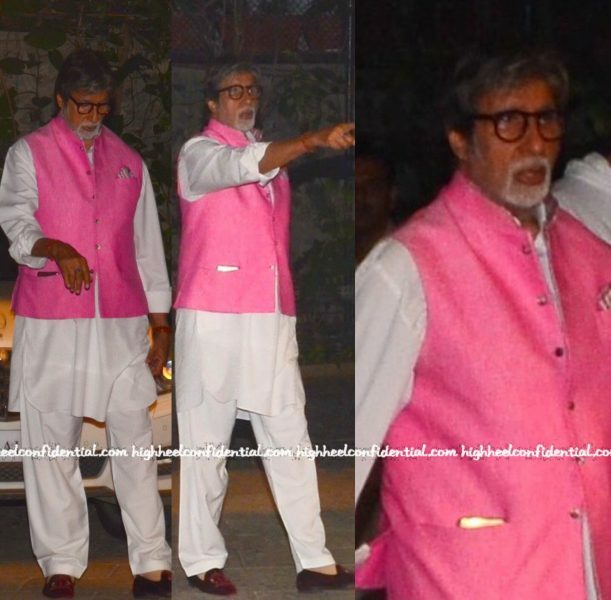 Amitabh Bachchan was spotted wearing the exact same outfit that his son Abhishek wore a few weeks ago, at his grand daughter’s birthday party. Now the question is, who wore this look better? Father or Son? Didn’t think we would ever see anyone in this outfit ever, but guess we were wrong! Red Hot vs Pastel Pink! Who wore this black number better? Priyanka or Rita? Edit: Oops. A case of mistaken identity. 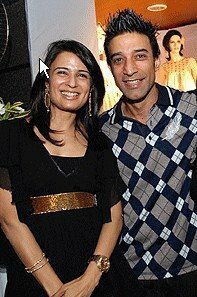 Its Rita Dhody! Thanks everyone!